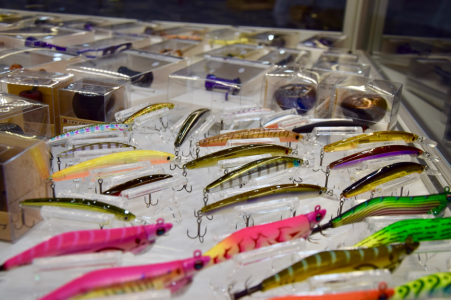 ABT Tournament Director, James Reid, hit the 2018 AFTA Trade Show in search of all the new tackle and fishing accessories set to hit tournament anglers boat’s over the next few months. 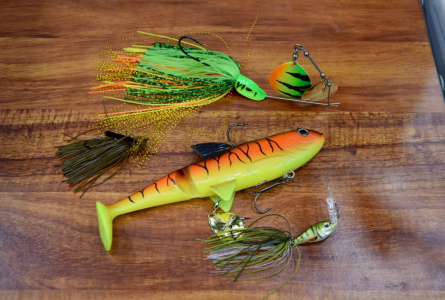 The Little Jack Deep is a 50mm jerk bait that will dive and suspend at 8 to 10 feet. 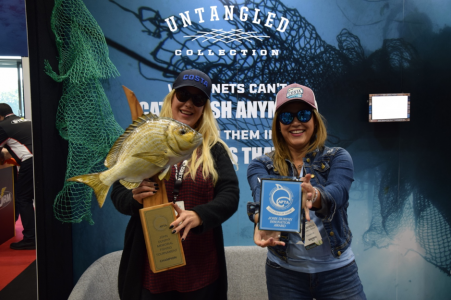 It was also a secret weapon in Tim Morgan’s win at the Cania Dam BASS Pro Qualifier earlier this year. 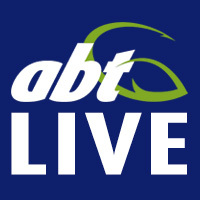 This will be a must have in any bass or bream angler’s tackle box. 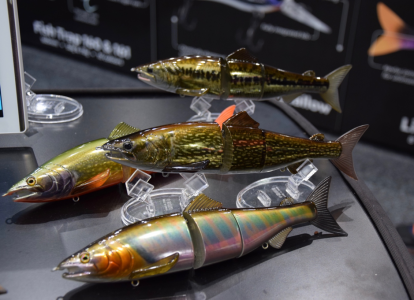 Something for the big boys, Rapala and Storm have really stepped it up this year with some cool big baits for the barra, cod and jew guy’s. 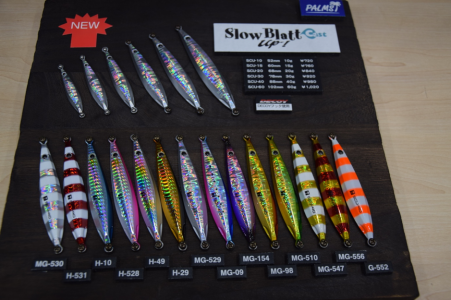 They’ve brought out the Shadow Rap 160mm slow sink, the Pedro which is a new hybrid soft tail/hard body lure and finally the R.I.P T Bone. The Wilson Australia crew have been busy this year. 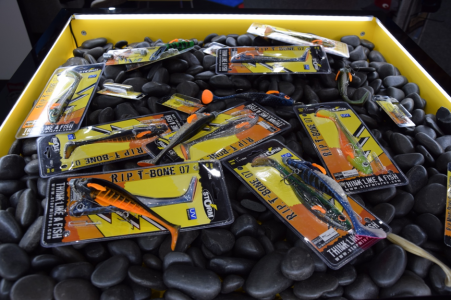 They launched the Zerek Fish trap 160mm 58g – this bait is going to be a game changer on this year’s Zerek BARRA Tour. They also have a heap of rods and reels to make life easier throwing these big baits cast after cast. 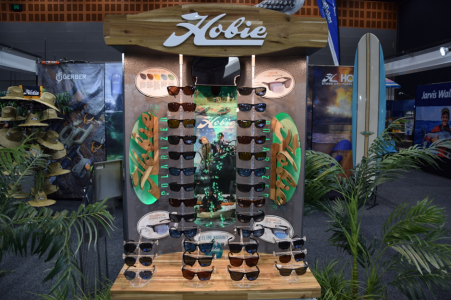 EJ Todd have added an exciting new brand to their range – Molix. You’ll know the name as this is a brand used by Carl Jocumsen. 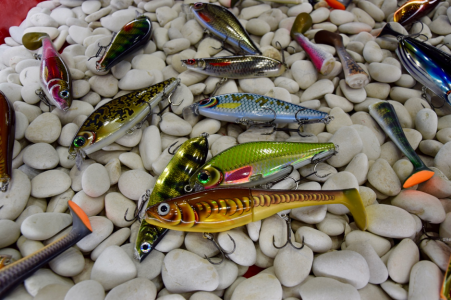 These lures have something that will attract the interest of nearly every Aussie native. 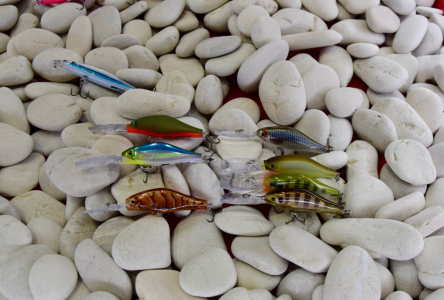 Hard, soft, skirted and even bladed lures are all part of the range. Also out this year is the new Palm Slow Blatt Up. A thinner version of the Slow Blatt with a enticing flutter on the drop. Something our impoundment bass are going to love. 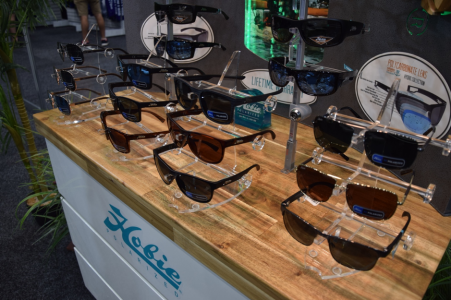 Hobie Polarized Sunglasses sure brought the goods this year. 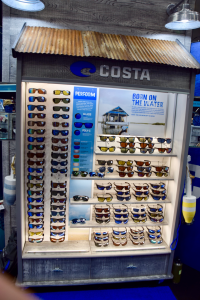 There’s 5 lens colours to choose from and great frames to suit anyone. Hobie also brought along a sample of their amazing water crafts. 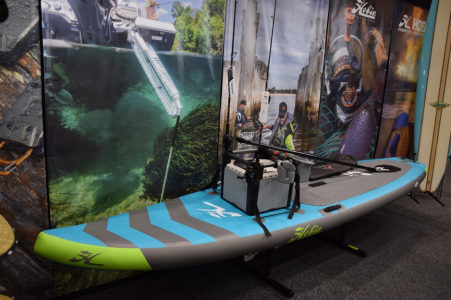 With the SUP craze continuing to take Australia by storm, the SUP Fishing Craft was one of the highlights for me. It’s inflatable and packs into a bag weighing around 12kg – Fitness just got a whole lot more fun. 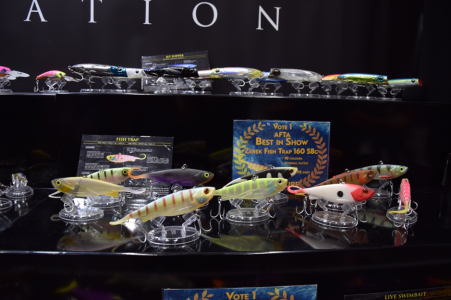 The Daiwa stand was pretty hot this year. 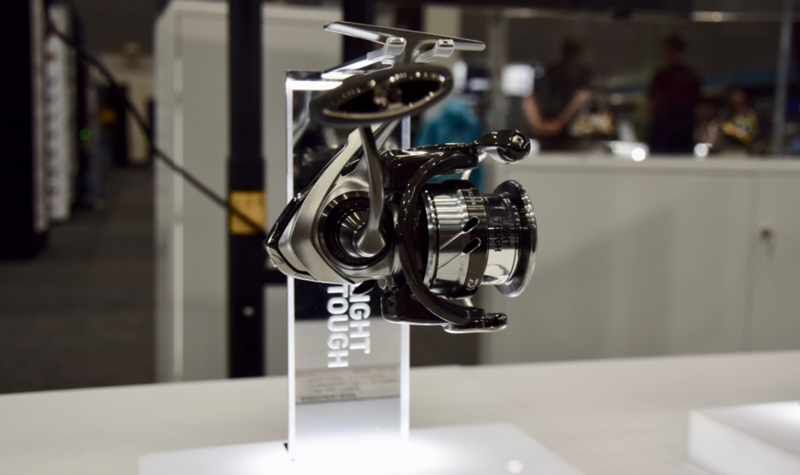 The LT range of reels now has new colours in the Double Clutch. 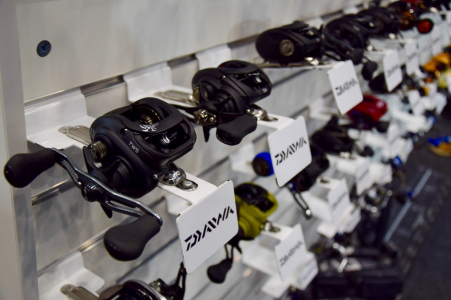 Also with rods and reels for any style of fishing from bluewater all the way to our tiny trout fisheries there is something in the Daiwa range for everybody.